Residents are angry their tyres were slashed overnight. A CAR has hit a tree in Greenfields this morning. 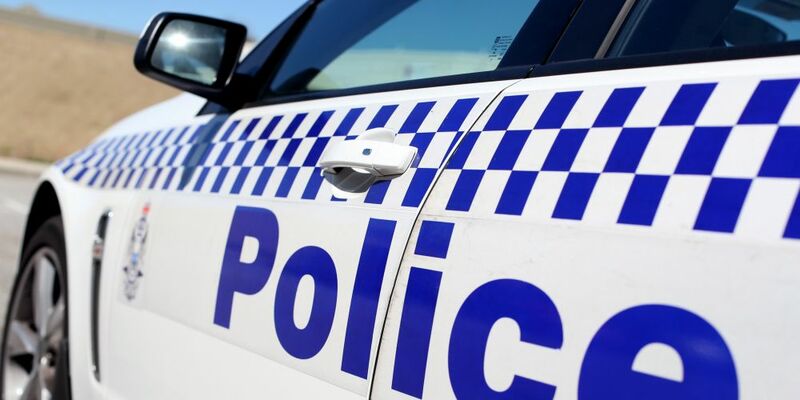 Police said the car hit a tree on Lakes Road, near Pinjarra Road at 9.30am. Police, the Department of Fire and Emergency Services and St Johns Ambulance were at the scene. One of the drivers was taken to Peel Health Campus to be assessed. They did not have serious injuries.